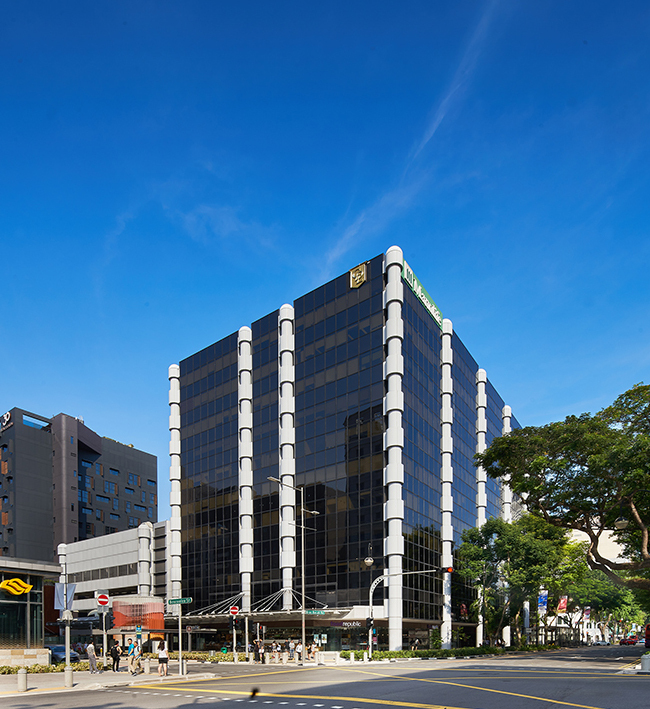 In January 2019 Chelsfield Asia Fund 1 and asset manager ARA acquired Manulife Centre (51 Bras Basah Road), a 241,388 sqft mixed-use building. The 11-storey building is located along the Orchard corridor in the Civic and Cultural District of Bras Basah. The location has recently attracted the corporate sector. The objective is to reposition the asset into a unique office space complimented by a wide range of lifestyle amenities. The property upgrade will include creating a better sense of arrival and activating the retail space more effectively. High-quality tenants and co-working operators will be targeted in order to create a greater vibrancy for the asset. Subject to approvals, final design and advice, the work will start in September 2019 and complete in the summer of 2020.